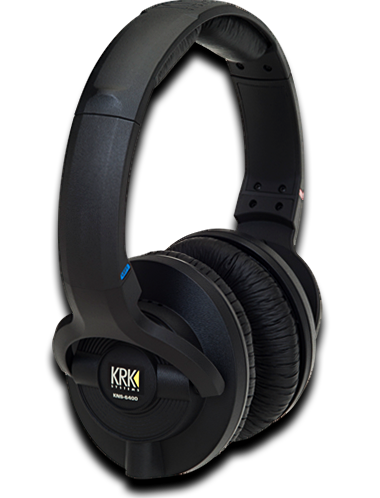 I noticed is that the KRK KNS 6400 has a very impressive soundstage for a closed headphone… At times I'm even fooled into thinking I have an open headphone. 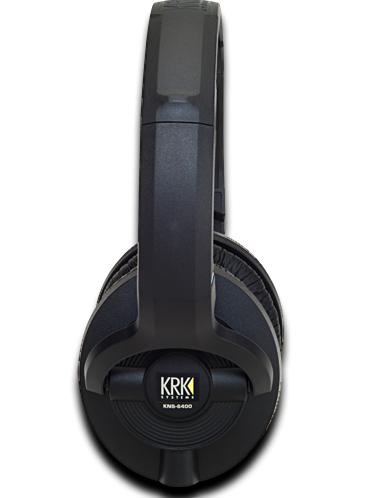 If I had to only use the KRK KNS 6400 as my primary headphone, I'd be perfectly satisfied. 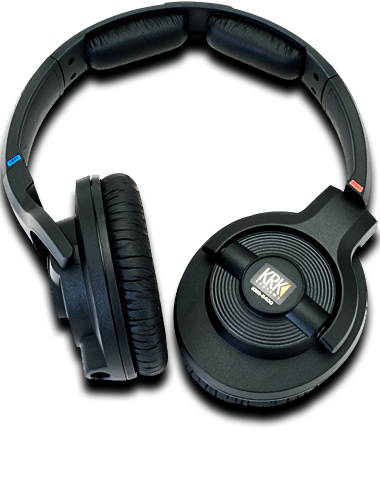 The sound stage of the KNS 6400 is very similar to the KNS 8400s which makes them extremely good bang for the buck as a set of closed back gaming headphones. 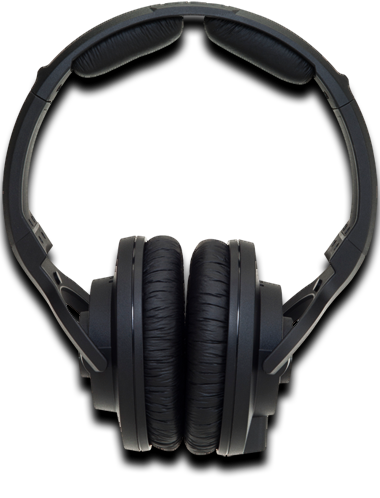 Just like its bigger brother it can be driven to within an inch of its life out of a normal sound card and that makes them ideal for gamers looking for a set of durable, high price / performance ratio gaming headphones.